Anyone can be so unfortunate to be troubled with a fractured or cracked tooth. Dentists have often been presented with a variety of these cases; some caused by a physical blow to the face from a sporting or vehicular accident; some caused by an unfortunate bite onto a hard piece of food; or some may have been caused by a continuously developing tooth decay within. Tooth Filling: If only a crack or fracture is endured by the tooth, a simple tooth filling will do. 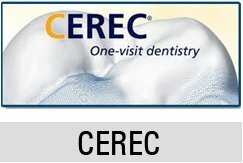 A composite resin filling can be placed on the cracked tooth. Dentists can rebuild the tooth that has been fractured so that it looks and functions normally again. Dental Crown: If the crack or fracture is more severe, then a more appropriate solution would be to construct a dental crown over the tooth. The tooth will have to be prepared, about 1-2 millimeters of tooth structure will be removed so that crowns can be placed on top. Root Canal Treatment: If the fracture or crack is too severe that it exposes the pulp tissue, a root canal treatment is necessary. Pulp exposures will render the tooth sensitive so a root canal treatment is important so that the pulp tissue can be removed and the tooth can be sealed and restored appropriately. Post and Core Build-up: If damages takes away most of the tooth’s crown or all of it, it may be restore through a post and core build-up. After a successful root canal treatment, a post is inserted into the cleansed canal and the tooth is built-up. This may be done for fractures on the anterior or posterior teeth. At times, this procedure is also done prior to crown lengthening. 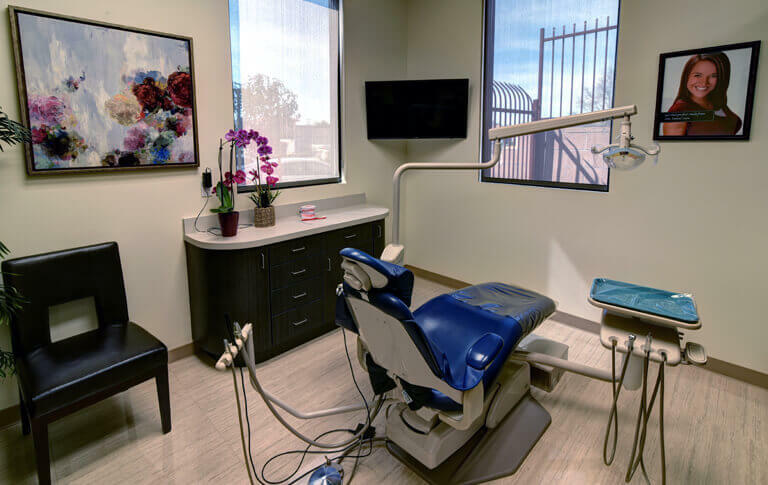 Dentists perform post and core build-up procedures along with other procedures. Crown lengthening: In crown lengthening, serial crown reshaping may be performed to a smile that is gummy, or it may be performed to increase the size of a singular tooth that has lost sufficient length due to fracture. A very precise and complicated process is followed in crown lengthening at Summit St. .Patients of Summit St should expect to go through some surgical intervention which will involve some bone reduction, so that the teeth may be reshaped and the gums may be allowed to follow the new arrangement. Tooth Extraction: Always a last resort, tooth extractions are performed with all the other procedures above.